Sign up and receive Property Email Alerts of Warehouses to let in Jacobs, Jacobs. 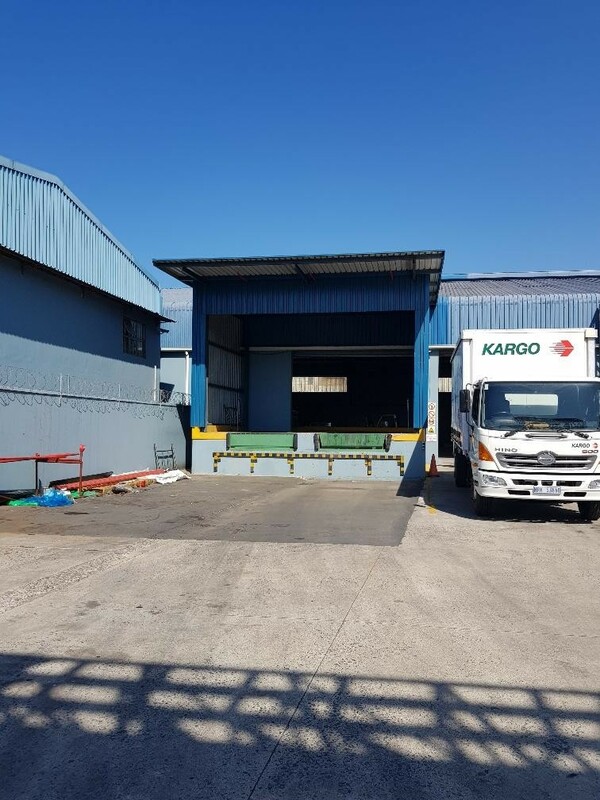 This clean warehouse iis located in the heart of the Jacobs industrial node. The property offers 4000sqm of warehouse with a 1000sqm yard. There is also 168sm of office space within the warehouse. The warehouse has 2 dock levelers and one roller shutter door on site. The building is approximately 9m in height. Sign-up and receive Property Email Alerts of Warehouses to let in Jacobs, Jacobs.